Company Name: I-ne Co., Ltd.
BOTANIST is a Japanese hair care product and it’s receiving recognition as one of the top ranking products in Japan, North America and France. They are also very popular as souvenirs from Japan and some drugstores in Japan are sometimes out of stock. They promise to be a great hair care product for you. 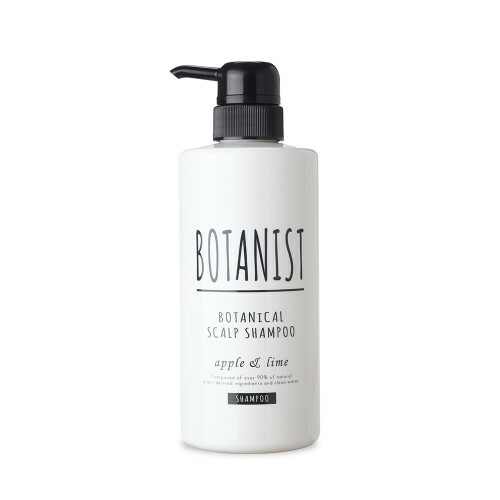 BOTANIST Botanical Shampoo is almost 100% organic, has more than 90% natural plant-derived components. It moisturizes your hair right after rinsing and also replenishes moisture to your dry winter hair. With all the natural ingredients, it is a hair product that provides natural moisture and shine. The soothing scents of apricot & jasmine, apple & berry help you feel relaxed all day long. BOTANIST makes your hair healthier and more beautiful. 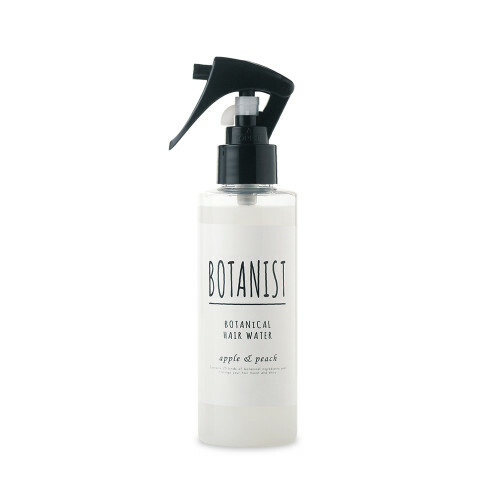 The BOTANIST Brand is for daily use. It is not made from artificial ingredients but is a balanced combination of plant-derived raw materials to work gently on human hair, as well as the environment, bringing healthy beauty to the scalp and hair. The active plant-derived soap ingredients* made from fatty acid is similar to the natural oils in human skin. They condition the skin and scalp ideally to a moist finish, without losing necessary oils. 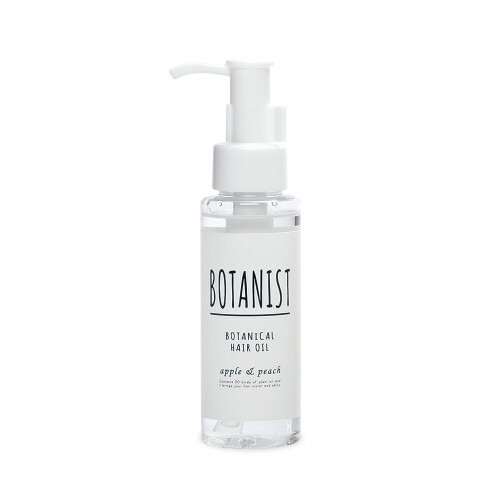 BOTANIST prioritizes the biodegradable quality of its soap ingredients, and selecting “cleansing” elements with high biodegradability. Our Brand takes the environment into consideration as well as the customers. Aging Care* provides the skin with the moisture and sparkle that usually fades after the teen years. The product removes unnecessary impurities with gentle cleansing ingredients. Ceramide 2, PRG-30 phytosterol, and nano-hyaluronic acid (water-soluble hyaluronic acid) condition the skin, adding and maintaining moisture. *Aging Care is an age-specific treatment. The scent rises high as the shampoo is applied. Then the refined and calming aroma of treatment follows pleasantly. Specially selected double fragrances work perfectly and they are always refreshing and pleasing. The aroma embraces you. 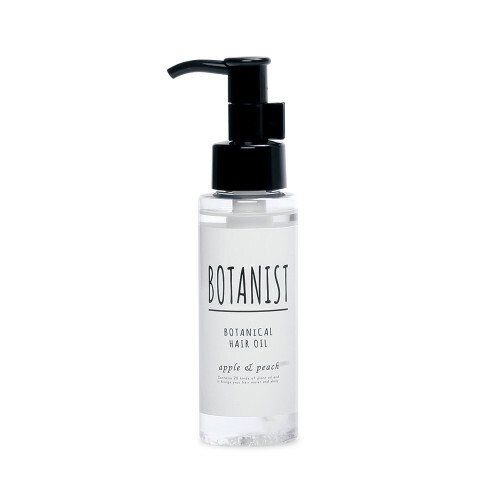 Botanical body care with the gifts of plants. 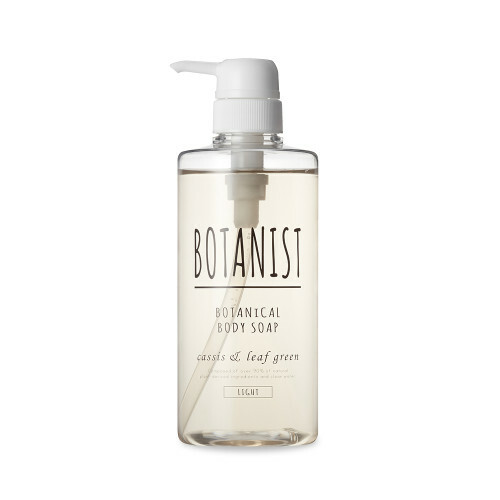 Botanical body soap cleanses your body gently with considerate soap ingredients. Over 90% of the ingredients are naturally derived; that are made out of pure water and plant derived ingredients. The soap lathers into creamy-rich bubbles and washes away impurities and grime gently with a delightful fresh scent. Your skin brings back natural glow. 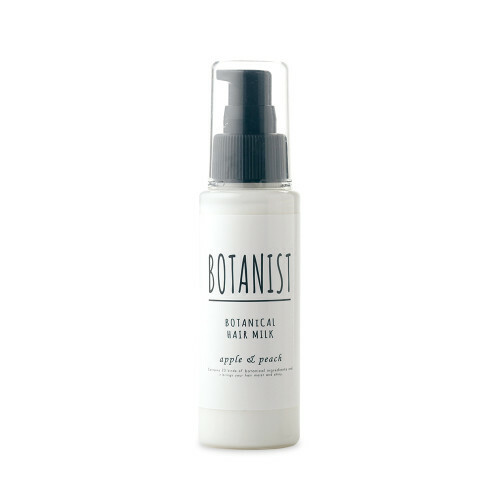 Botanical body care with the gifts of plants. 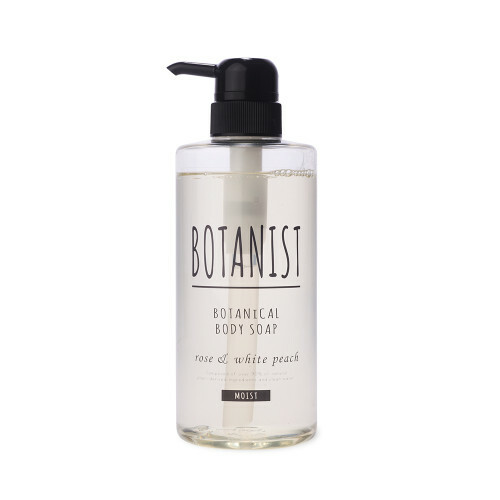 Botanical body soap cleanses your body gently with considerate soap ingredients. 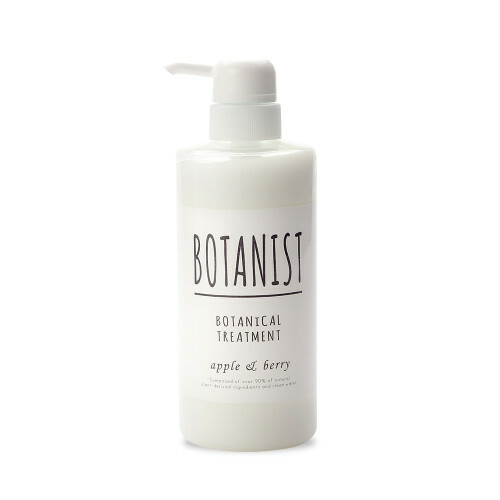 Five botanical beauty extracts (cherry leaf, apple, bergamot fruit, verbena herb, and cucumber) keep your skin moisturized. A refreshing sensation arrives with silky-soft smooth finish. 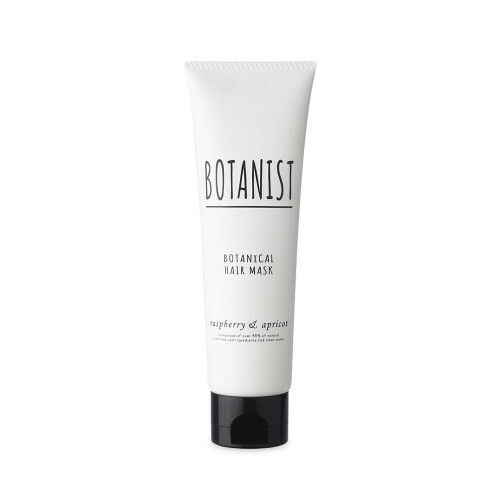 Botanical body care with the blessing of plants. 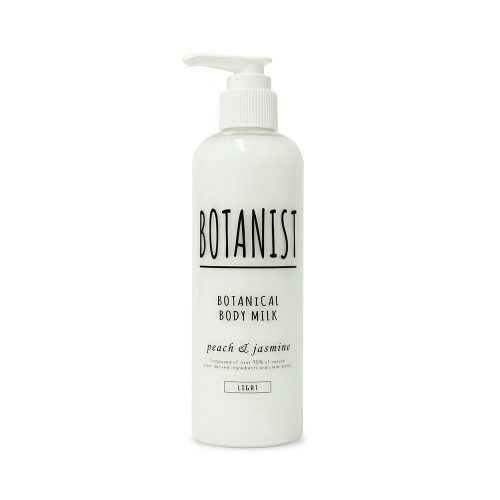 Botanical Body Milk features a high moisture-retaining property. The texture changes and melts as soon as applied on the body. Blended botanical butter milk prevents dryness, and brings a delightful result, leaving the skin smooth and softened. Mildly acidic, non-silicone, and without artificial coloring, Gentle formula is family-friendly. 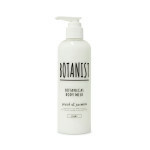 Botanical body care with the blessing of plants. Botanical Body Milk features a high moisture-retaining property. Specially blended rice powder (rice starch) prevents sticky-touch while moisturizing your skin, and brings silky-soft touch instead. Peach & Jasmine fragrance perfumes the air with sweetness and freshness. Have some relax on your heart. Living with Plants; Botanical Lifestyle. 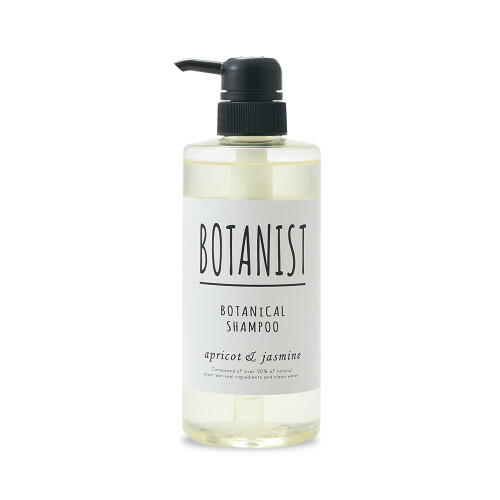 Botanical shampoo will revive damaged hair and restore it to a moist finish. This is recommended for those who are concerned about damaged hair, dryness and brittleness. With the gifts of plants, your hair will shine with its natural beauty. Double Fragrance Apricot & Jasmine radiates glamour. Living with Plants; Botanical Lifestyle. Botanical treatment will revive damaged hair and restore it to a soft, glossy finish. This is recommended for those who are concerned about dryness and brittleness. With the gifts of plants, your hair will shine with its natural beauty. Double Fragrance Apple & Berry offers stylish refinement. Living with Plants; Botanical Lifestyle. 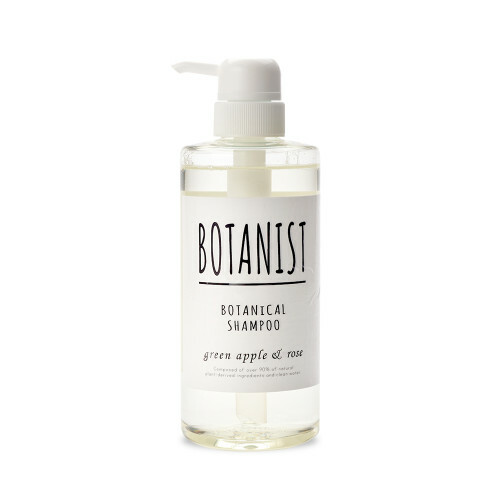 Botanical shampoo will revive damaged hair and restore it to a light finish. This product is recommended for those who have very fine or soft hair, who are concerned about limp hair, and who yearns for that sleek sensation of running your fingers through your hair. With the gifts of plants, your hair will shine with its natural beauty. Double Fragrance Green Apple & Rose radiates glamour. Living with Plants; Botanical Lifestyle. Botanical treatment will revive damaged hair and restore it to a soft, smooth finish This product is recommended for those who have very fine or soft hair, who are concerned about limp hair, and who yearns for that sleek sensation of running your fingers through your hair. With the gifts of plants, your hair will shine with its natural beauty. Double Fragrance Apple & Berry offers stylish refinement. Living with Plants; Botanical Lifestyle. Scalp Shampoo gently treats the scalp and hair. This product is recommended for those who are concerned about dry scalp, limp hair, but also want to experience a refreshing cleanliness. With the gifts of plants, your hair will dazzle with its natural beauty. Double Fragrance Apricot & Jasmine radiates glamour. Massage with Scalp Treatment relaxes the scalp and promotes the good circulation. This product is recommended for those who are concerned about dry scalp, limp hair, but also want to experience a refreshing cleanliness. With the gifts of plants, your hair will shine with its natural beauty. Double Fragrance Apricot & Jasmine radiates glamour. A special treatment with salon-quality effectivity to use at the comfort of your home. Reward your hair with a salon-grade deep hair conditioning treatment, HAIR MASK. By simply adding its use in regular weekly routine, you will find fabulous results as if you had gone to the beauty salon. The mask penetrates deep into each hair strand and keep it hydrated all week long. A wondrous improvement in quality awaits you from right after the rinse-off. The concentrated power of plants. Leave-in special blend of botanical oils brings the original sheen of the hair back. Pseudo cuticles are made on the surface of the hair by taking advantage of the heat which usually damages hair and adding shine, giving natural glow instead. Hydrated and sleek finish with a lovely scent of Apple & Peach. The concentrated power of plants. Leave-in special blend of botanical oils brings the original sheen of the hair back. Pseudo cuticles are made on the surface of the hair by taking advantage of the heat which usually damages hair and adding shine, giving natural glow instead. Smooth and light finish with a lovely scent of Apple & Peach. The concentrated power of plants. 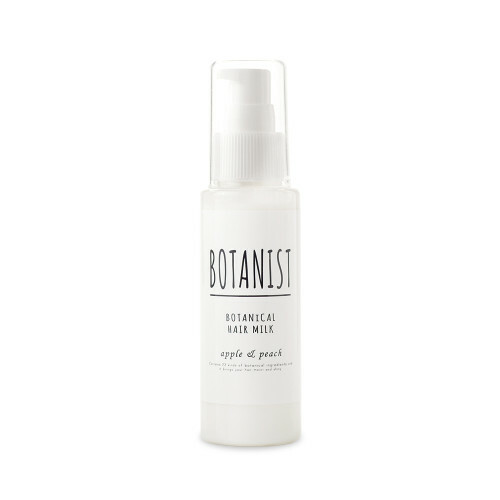 HAIR MILK, our leave-in nourishing serum has a lighter feel than Hair Oil. You will experience the plant-based repairing elements penetrates the hair protecting it from heat and controls frizz. Recommended to use before blow-dry, set hair, and when you feel your hair is dry during the day. Hydrated and sleek finish with a lovely scent of Apple & Peach. The concentrated power of plants. HAIR MILK, our leave-in nourishing serum has a lighter feel than Hair Oil. You will experience the plant-based repairing elements penetrates the hair, protecting it from heat and controls frizz. Recommended to use before blow-dry, set hair, and when you feel your hair is dry during the day. Smooth and light finish with a lovely scent of Apple & Peach. The power of plants fulfills your hair. HAIR WATER, Water-based treatment helps managing bed head in the morning and prevents hair gets dry during the day. A lovely scent, double fragrance formula of Apple & Peach lasts all day long, protecting your hair from external odors.